See how your score measures up in just a few minutes. 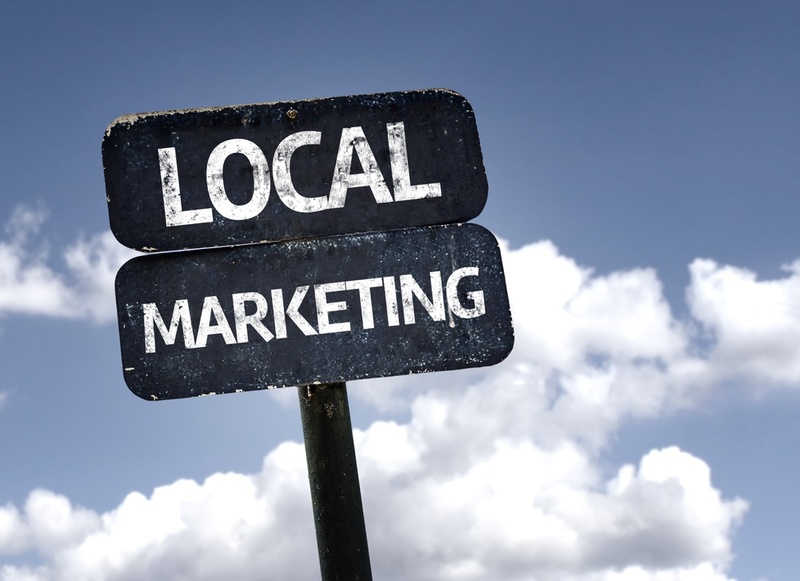 Local business SEO is complicated and difficult to manage but it doesn't have to be. Get your score and how to fix the problems today!